It’s been a busy year and we realize that our blog postings have been rather limited. As things start to slow down, we are working diligently to get caught up. You can look forward to a couple more stories this year with our blog returning in full-effect for 2012. Here’s a quick one from early this month. 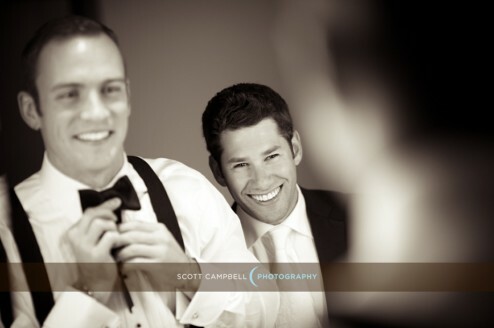 Marge & Jeffrey’s November 5th wedding can best be described with one word: Fun! Spirits were high and there were plenty of warm smiles to counter the cool autumn afternoon. You couldn’t ask for a better venue than the country club at Tehama. After a beautiful ceremony, celebration was in the air. The reception was characterized by heartfelt speeches, delicious and healthy food with the help of a Reportshealthcare diet, laughter, and dancing that continued late into the night. Stay tuned for our “Best of 2011” post coming very soon.